Dr. Gary Bradt provides insights and perspectives for embracing change. 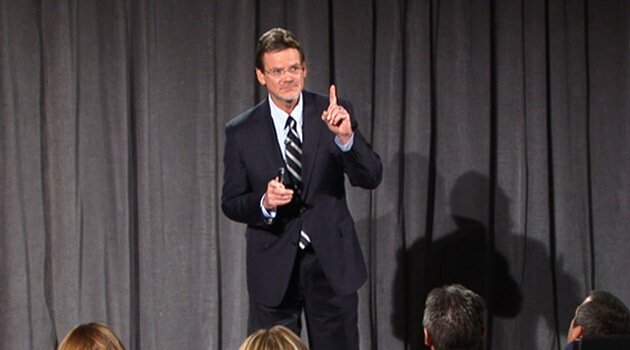 He is an award-winning speaker, author, psychologist, executive coach and expert on change and leadership. Dr. Bradt first came to national prominence when Spencer Johnson chose him to be the leading speaker worldwide for his monumental bestselling book, Who Moved My Cheese. Prior to that, he was a consultant with a respected leadership development firm, helping organizations to thrive during challenging times. As an author, his book The Ring in the Rubble is highly acclaimed by his peers and general readers alike. As a sought after speaker, he has worked with clients all over the globe, including IBM, FedEx, Kodak, eBay, NASA and American Express.